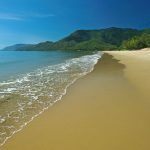 Drenched in sunshine and year round warm weather North Queensland is a diverse region incorporating the Great Barrier Reef, Tropical Rainforest and expanses of outback. The unique combination of two adjoining world heritage areas (The Great Barrier Reef and Australia’s Tropical Rainforest) attracts approximately two million visitors a year. The Great Barrier Reef is easiliy accessible from the coast of North Queensland where it runs parallel to the tropical coastline. Diving, snorkeling and adventure await at the largest living length of coral reef in the world. 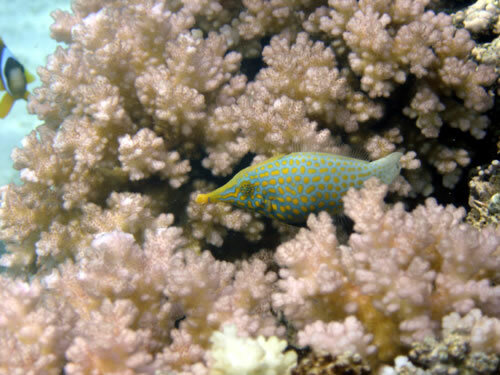 Ten of the Great barrier reef’s tropical islands reside in far northern waters. Not far from the coast is the Cairns Highlands. Beginning at Kuranda (20 minutes from Cairns) and stretching over the Atherton Tablelands the elevation difference provides a cool retreat from the coastal area. Rolling hills and lush tropical rainforest characterizes this part of North Queensland. The World Heritage listed Daintree Rainforest north of Cairns is home to the largest range of plants and animals on earth covering an area of 1200 square kilometres. 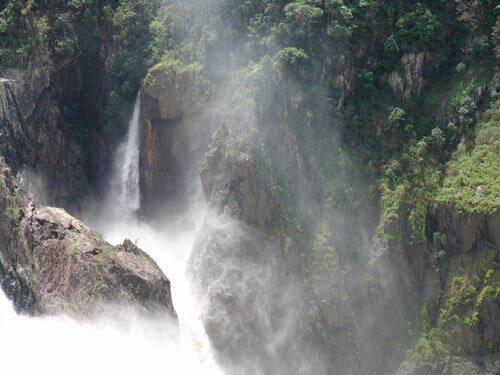 It is the most ancient rainforest in the world with an age estimated at over 135 millions years old. This remote wilderness contains thousands of species and birds and other wildlife amongst its untouched rainforest and golden tropical beaches. The outback Gulf Savannah is in contrast to the greens of the coastal tropical rainforest featuring underground lava tubes, hotsprings, hidden gorges and colourful mining history covering approximately 186 000 square kilometres. The Cape York Peninsula area is off the beaten trail and is a land of mythical geological and cultural wonders. 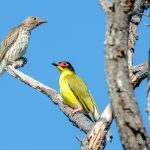 Stretching north to the tip of Australia the Cape York wilderness is Australia’s last frontier for the adventurous traveller keen to follow in the footsteps of Australia’s early pioneers and aboriginal culture.